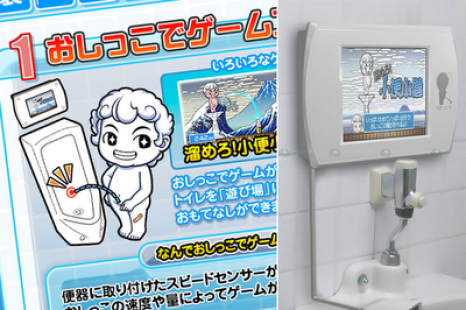 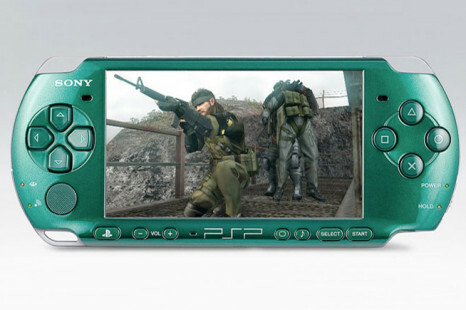 With the summer and the holiday season inevitably approaching Sony has been thinking about all these gamers that will go on a vacation but still want to play games while on the go. 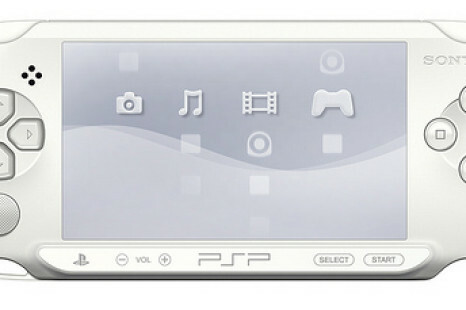 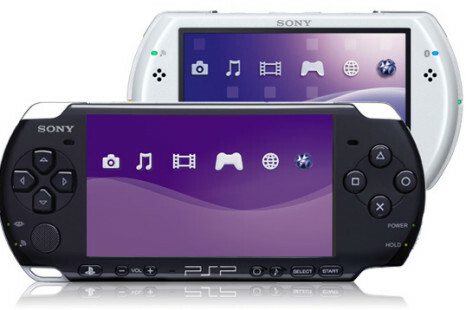 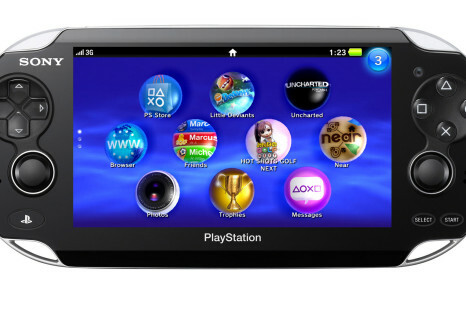 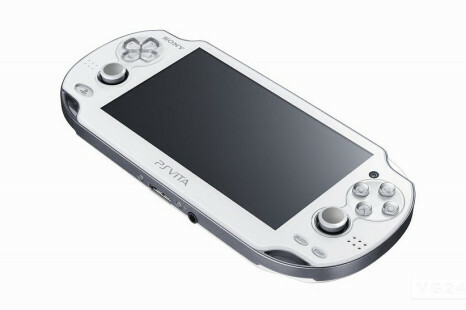 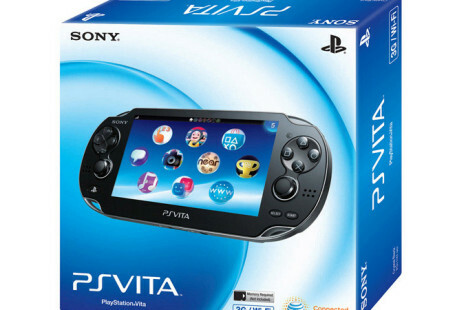 Sony Computer Entertainment Inc. today unveils the “PSP2“ or as they call it “next generation portable entertainment system (codename: NGP) which will be available at the end of 2011. 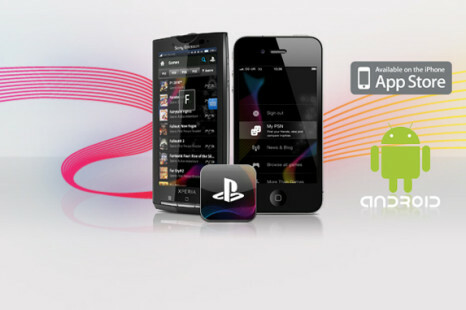 Sony at its Playstation blog has announced that they will launch an official PlayStation App which will be available for iPhone and iPod Touch with OS 4 and above, and also for Android based handsets with minimum of 1.6 OS. 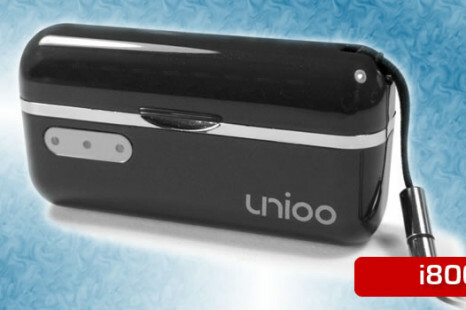 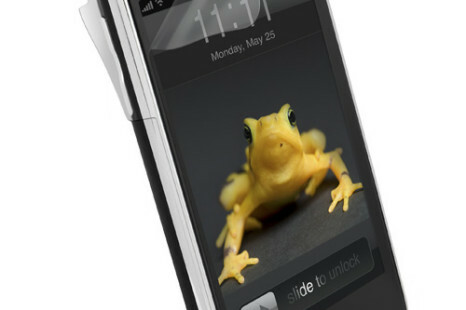 Today Auzentech unveils a new line of mobile power products under Auzentech’s registered trademark UNIOO (pronounced you-nee-oh). 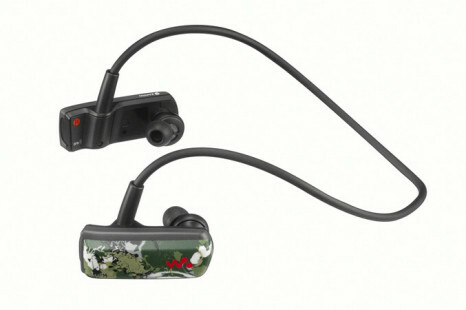 The first presented products which come to market are i800, i1500 and i5400 external batteries.